Looking for a Single Clip or Report? Access Articles & Obtain the Right Clips — Your Way! Our media monitoring services help you get the word out, discover what is being reported about your company, manage an ongoing crisis, determine the value of your earned media and more. We capture content across the country, so whether your news is local or national, we have you covered! 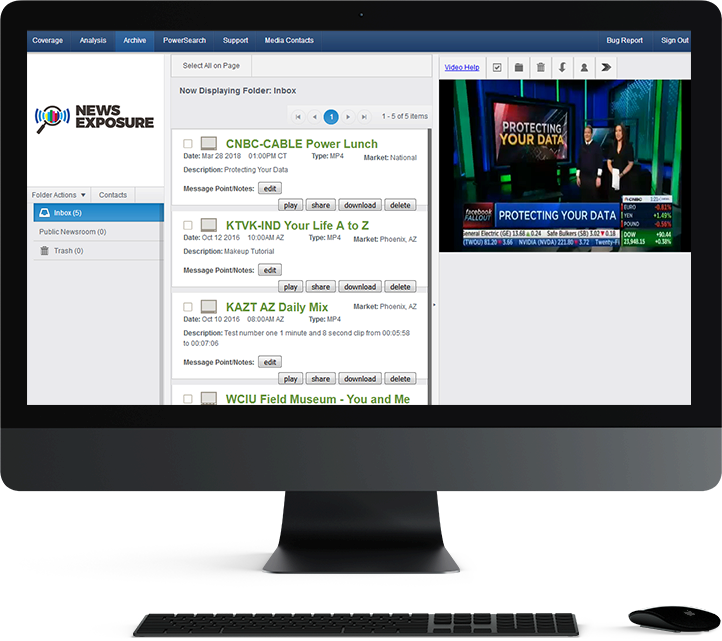 News Exposure covers broadcast, print, Internet and social media, and provides metrics that allow you to assess the impact of your media coverage. “Do-it-Yourself” analytics allows you to choose your data parameters, including charting and graphing by source, city, state, tone, placement and prominence. 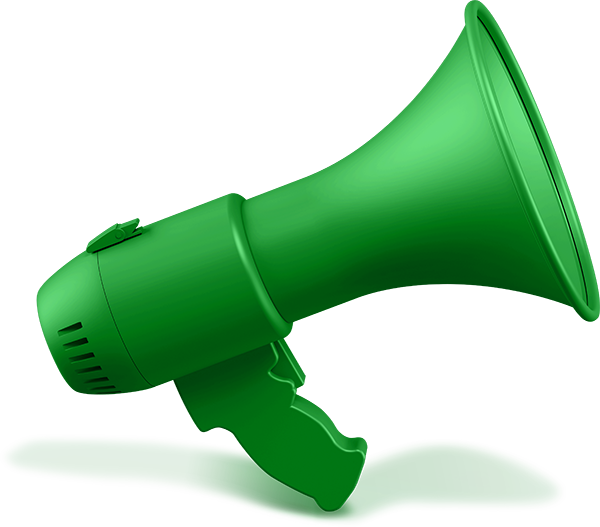 When a PR issue unfolds — from a product recall to a natural disaster — receive up-to-the-minute media coverage so you can respond in a timely way. Our digital archive of television, radio and online high-definition and standard-definition clips dates back to 2004. If it aired, it’s probably in our archive! We help you set up, execute and maintain in-depth searches covering broadcast, print and online media. We also vet and edit reports to meet your content needs. Get the word out to the right people. Utilize our extensive, continually updated media contacts database for press release distribution and media pitches. News Exposure customizes sizzle reels (short demo or promo videos) for our clients. We also edit print and television clips together to produce one-of-a-kind videos. In addition to tools that allow you to do the work yourself, we also provide a large range of DFY services. Access to the greatest number of outlets, including online, TV, radio and print, in every market in the U.S. Created in 2010 from several former, industry-leading media monitoring companies, News Exposure has grown quickly. With customer service representatives located in every time zone throughout the country, you are always within our reach. Let us show you how our team will exceed your expectations, providing the speed, professionalism, creativity — and live customer support — that you won’t find anywhere else!